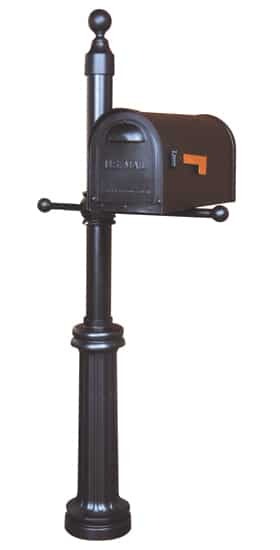 The traditional rural shape of the Classic Locking Mailbox with Ashland Post looks right at home in today’s modern neighborhoods. 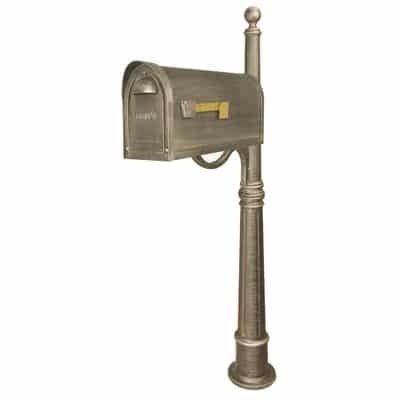 Longwearing cast aluminum construction and superior touches throughout, like rustproof hinges and magnetic door catches. 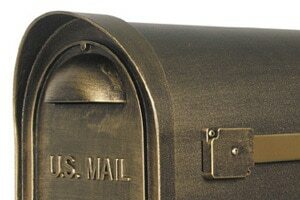 Low maintenance rust resistant powder coating comes in 12 exciting colors and finishes. 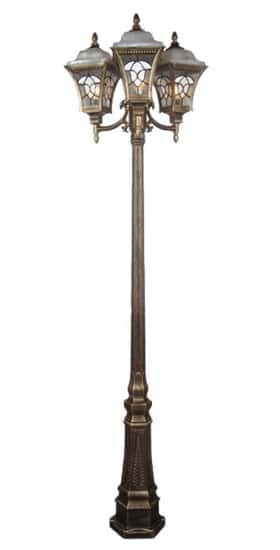 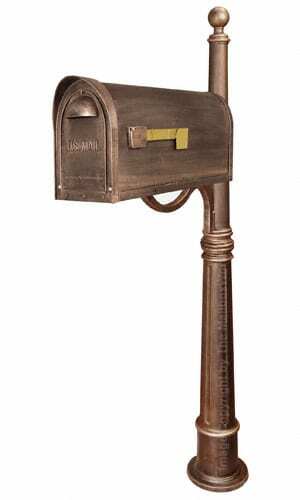 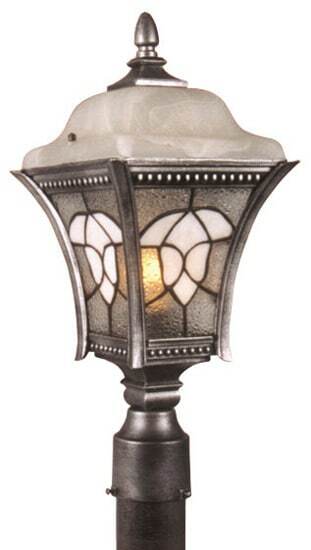 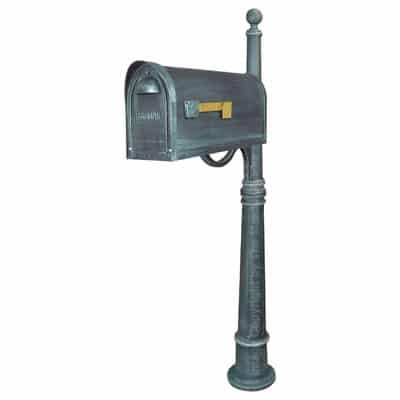 Matching solid cast aluminum Ashland post is powder coated with the same chip-proof finish. 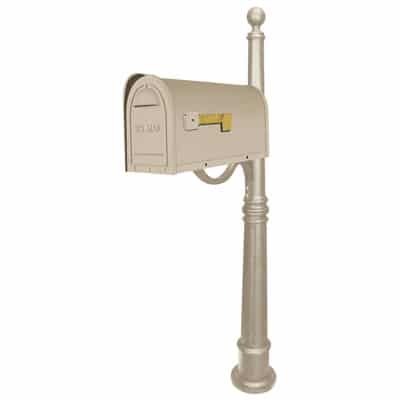 Locking mailbox post comes with mounting hardware; attach to an existing concrete pad or dig in for new concrete installation. 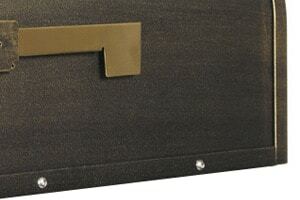 Easily install locking insert with just four screws; once installed it won’t budge without the key. Angled extension on the insert keeps unwanted fingers from reaching in to the secure interior. 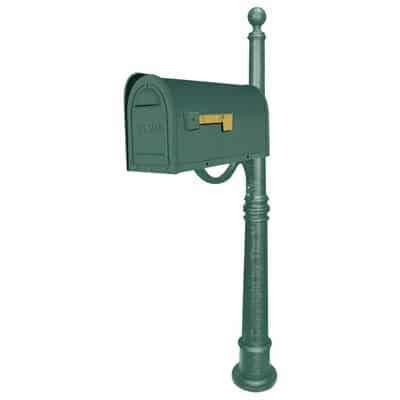 Comes complete with Ashland post, locking insert and 2 keys and all assembly hardware. 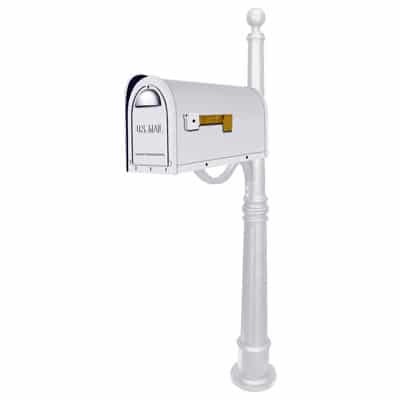 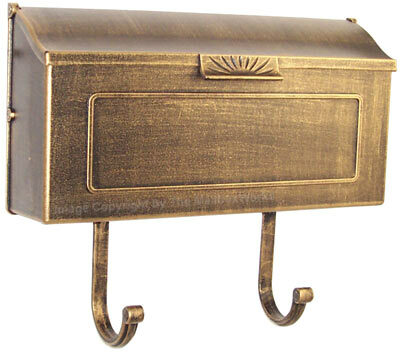 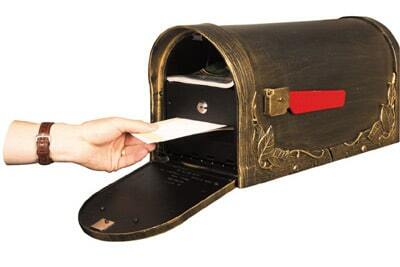 Look to USPS approved Classic locking mailboxes for a lifetime of safe, secure mail delivery.